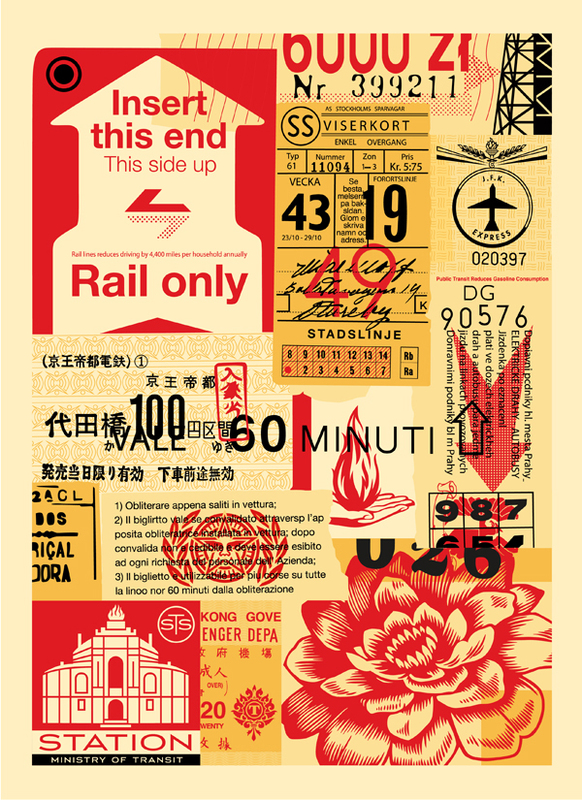 Brand new series from Shepard Fairey: "Station to Station"
39 5/8 inches by 54 5/8 inches, 4 and 5 color large format screen prints on 100% Cotton Coventry Rag. Printed by Modern Multiples. Edition of 50.